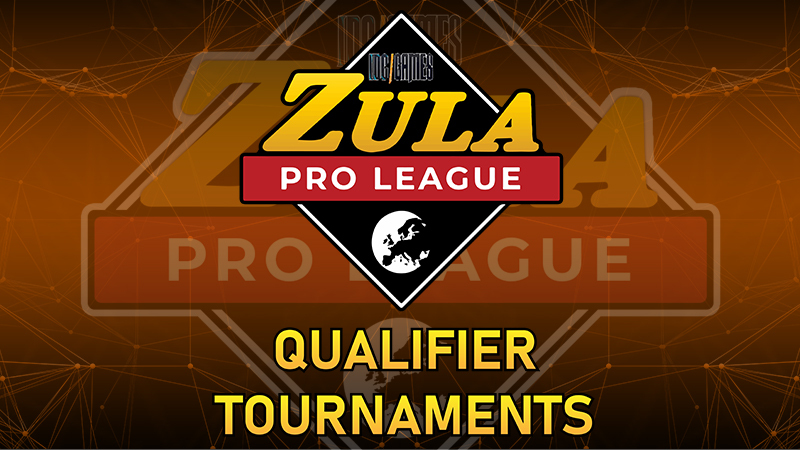 In this post we show you all the information related with the Zula Europe Pro League Qualifier Tournaments. We will carry out 6 Qualifier Tournaments in total. In all of them the winner team will win a spot to participate in the Zula Europe Pro League together with Izako Boars and PENTA Sports that already have one due to their qualification for the Zula International Cup. The teams already qualified for the Zula Europe Pro League will not be able to participate in these tournaments. In each tournmanet 32 teams will be able to play. They will be the first 32 teams signing in when we announce it. All the pairings will be done randomly. Once the registration is closed, we won't allow any modification in the team. Nor team name, nor players name, nor change a player for another one. If a player signs up with his name wrongly written, he will be automatically disqualified, with no possibility of signing up again if the registration is closed. The same will happen to players who change their names once signed in. If you want to change the name, do it before or after the tournament. Please, do not add any symbol before the username. IMPORTANT: All the players participating should be residents in Europe with 3 Europeans in the team. 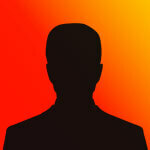 If a foreign user is found, he will be disqualified for all the Zula Europe Pro League Qualifier Tournaments. Also if a team wins the tournament and reach the spot for the Zula Europe Pro League, all the members will have to send us their personal information and their identity card. If one member of the winner team is foreign, the full team will be disqualified and will not be able to participate in the next Zula Europe Pro League Qualifier Tournaments. If this happens, the other finalist will be the one winning the spot for the Zula Europe Pro League. In order to play in the Zula Europe Pro League, the teams need 3 Europeans in the starting lineup. - Winner: 1 Spot for Zula Europe Pro League + 250,000 Zula Gold per player. - 2nd: 150,000 Zula Gold per player. - 3rd and 4th: 100,000 Zula Gold per player. - From 5th to 8th: 50,000 Zula Gold per player. - Time per round: 2 minutes and 15 seconds. - 5 + 1 reserve (optional). - VERY IMPORTANT: To begin a match, there must be 5 players on a team, if not the team will be disqualified. - VERY IMPORTANT: Each player can only play in one team. If a user is found signed up in 2 teams he will be disqualified. If a team sign up a player without him knowing it and he contact us reporting this bad practice, the team that did it will be disqualified. - Round of 32, Round of 16 and quarterfinals will be played Bo1. Semifinals and Final will be played Bo3. - Bo1 Veto: Teams should begin the veto when they are in the room. This way when the GM joins the room will be able to launch it. - The result (screenshot) and the MOSS files should be uploaded by the users. IMPORTANT: Both teams should upload these files (Winner and Loser) in order to check them. If a team doesn't upload them, it will be punished and will not be able to participate in other Zula Europe Pro League Qualifier Tournaments. VERY IMPORTANT: Account sharing or cheating is totally forbidden and will be punished if we find this kind of bad practices. For more information, check this post. - Only the double boost is allowed. Any other type of boost will be penalized with disqualification. This will also be applied in cases where there are textures that disappear. - Each team may have a maximum of 2 snipers (with the option to pick up the sniper rifles of the rival team). - Name: "[ROUND] TEAM 1 vs TEAM 2" (always based on the order of the bracket. The team placed above on the bracket should be on the left side in the room name and the team below on the right side). - The tournament will have a max. of 32 teams. when you open the registration ? We will post it during this week for the Zula Europe Tournament Qualifier Edition #1. Can you tell me what is going on ? You can check the competitive ruling. We upload the mosses wtf?